Fun for the whole familyAll Tuckered Out. 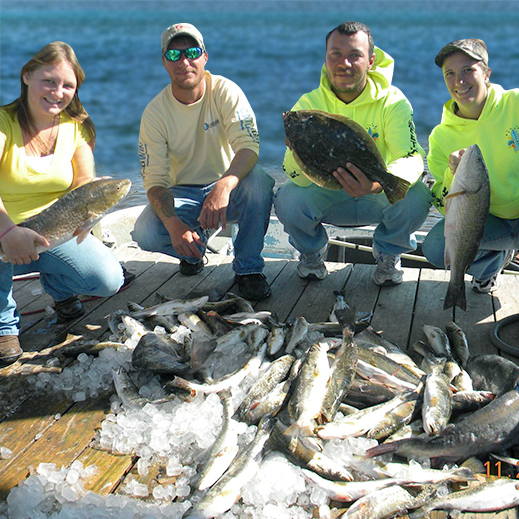 Sweetwater specializes inRedfish, Bass, & Speckled Trout! 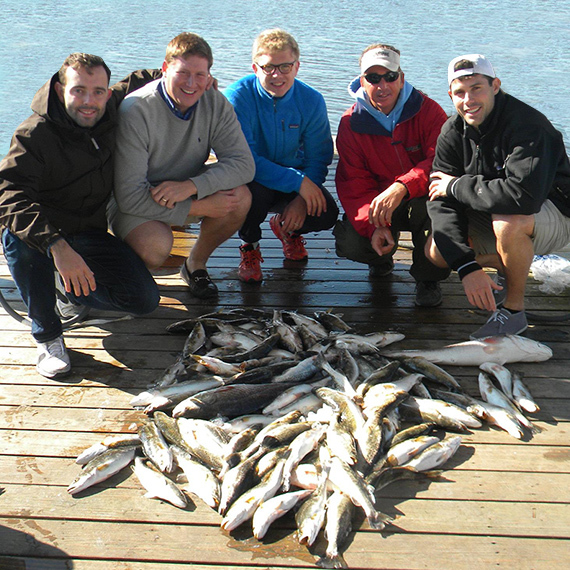 Catch some fish at Sweetwater Marina on Delacroix Island, and while you are here ask to check out our lodging. It’s the best deal in Delacroix – sleeps 6, free launch, kitchenette, cable, wifi. 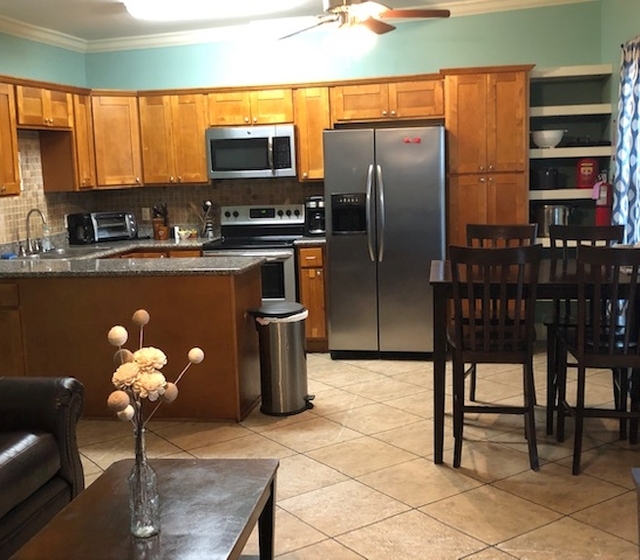 BBQ pit – all for just $150 + Tax a night. Just wake up and fish. Whatever you need to make your fishing trip a success, we probably have it in our bait shop, including maps and helpful tips from Tony ! 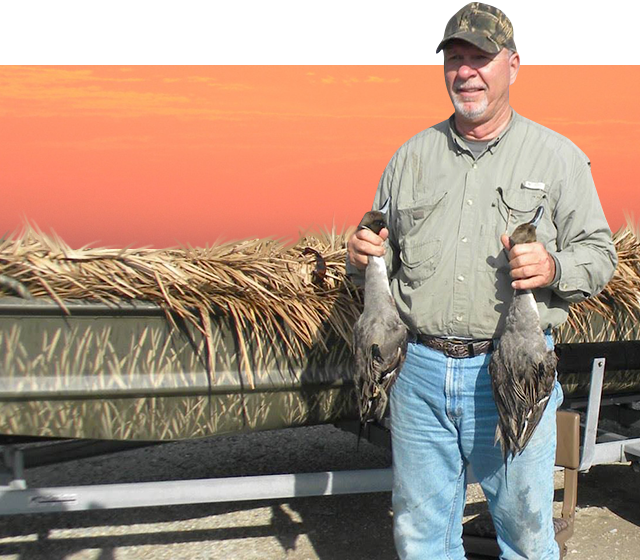 Sweetwater offers all-inclusive, full-day charters. 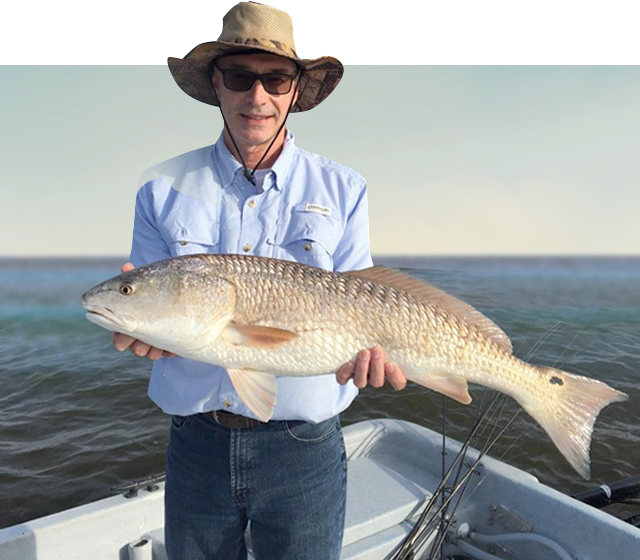 We specialize in inshore fishing for Speckled Trout and Redfish. We provide equipment, bait, licenses if needed and fish cleaning and packaging! We provide equipment, bait, fish cleaning, and packaging. All you have to bring is your lunch and an ice chest to bring your packaged fish home.